for $99,000. The lot size is 4.8000 Acre(s). This property is one of the most incredible views on the entire Long Beach Peninsula. 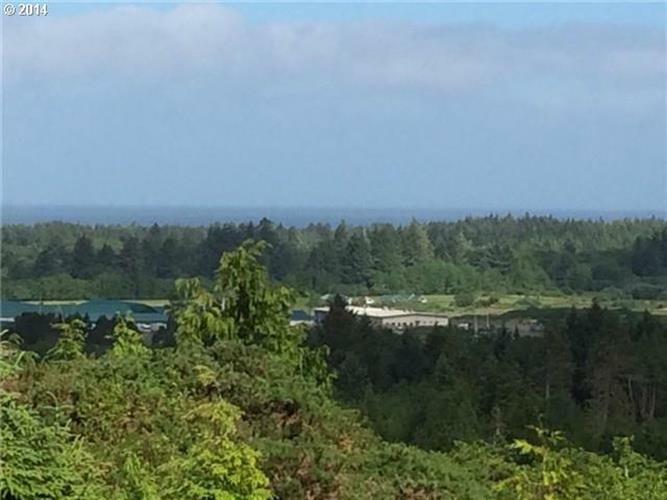 This 4.8 acres is located off 67th street and has excellent building sites that may be frequently visited by elk, deer, and bald eagles. Simply stunning! Water and power located at the base of the hill. Data is updated as of 4/19/2019 04/19/2019 07:49 AM UTC.